Hello and welcome to Fresh Start. What is Fresh Start we hear you ask? Well, you’ve came to the right place as we will outline the project and its aims below! Further to this post we will introduce you to our team and continue to publish updates about the programme as well as anything interesting from the Construction and Rail industries so be sure to be checking up on the blog regularly! Fresh Start is a labour supply, with a difference. We have built, and continue to build, a socially inclusive workforce to satisfy the construction and rail industries shortfall in employees by providing training and education in previously underutilized talent pools such as prisons and colleges. How does Fresh Start work? As our name suggests, we are all about giving people a Fresh Start. In this, we offer training and education to provide typically disadvantaged groups with the opportunity to gain the tickets and qualifications which are a prerequisite to enter paid employment. We deliver our training and education in Her Majesty’s Prisons and Colleges around the UK which means that we have a growing labour supply. After we have delivered our expert training we add each candidate onto our database with the aim of securing work for them on both a temporary and long-term basis – this is done through our client partnerships with construction and rail companies! How did Fresh Start originate? We started off as just an idea and have managed to bring the idea to fruition with our flagship programme being a huge success at HMP Hewell Grange. The success of the programme at Hewell Grange was partly due to the installation of a rail track, funded by Fresh Start, where inmates are able to gain practical experience as well as instilling rehabilitative trust between inmates and the prison – resulting in an impressive 100% employment rate from the course! What is the aim of Fresh Start? 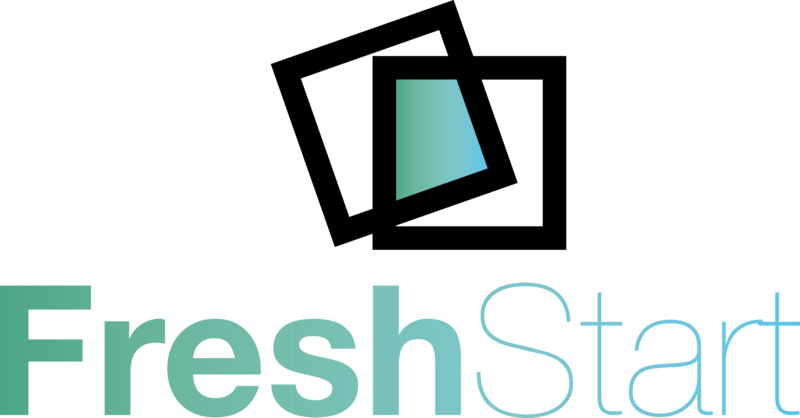 The overall aim of Fresh Start is to become a main labour supplier of socially inclusive labour on major projects around the UK which improves company workforces through heightened equality, inclusion and diversity. As well as providing first-class labour, Fresh Start will work alongside our colleagues and partnerships at the Colleges and HMP services to rehabilitate ex-offenders back into society through the medium of paid work. RMF Shortlisted at The Birmingham Chambers of Commerce Awards! RMF Shortlisted for Tesfe Awards! GrandLeon on Happy New Year!